I read this article and found it very interesting, thought it might be something for you. 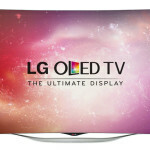 The article is called LG 55UF770V Review and is located at http://tvreviews.co.uk/lg-55uf770v-review.html. 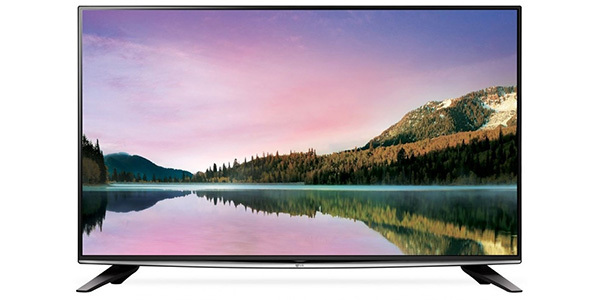 The LG 55UF770V offers the full 4k experience and it does it at a reasonable price. 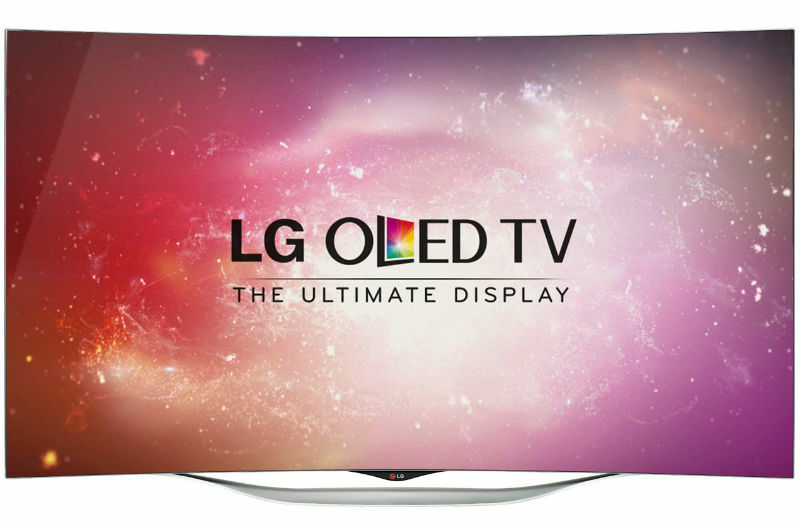 The buyer gets the Ultra HD viewing, 4k upscaling and a ton of features through the Smart hub. 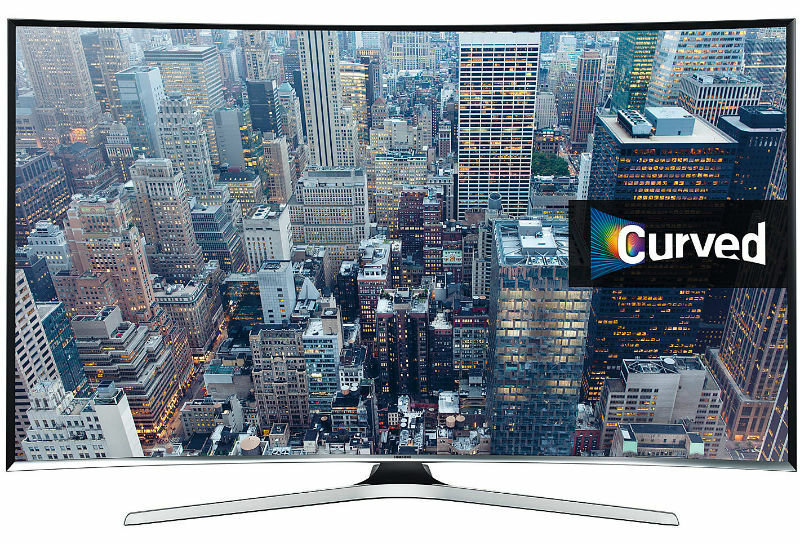 You may not have a lot of UHD content to choose from, but the upscaling does improve the quality of just about every source that you connect to this model. 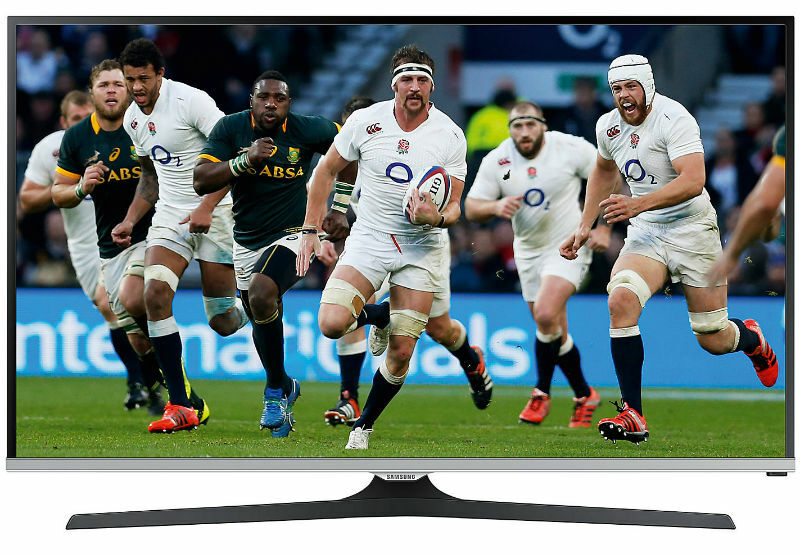 Coming in at 55-inches for a cost of about £1,000, this TV really is very good value. 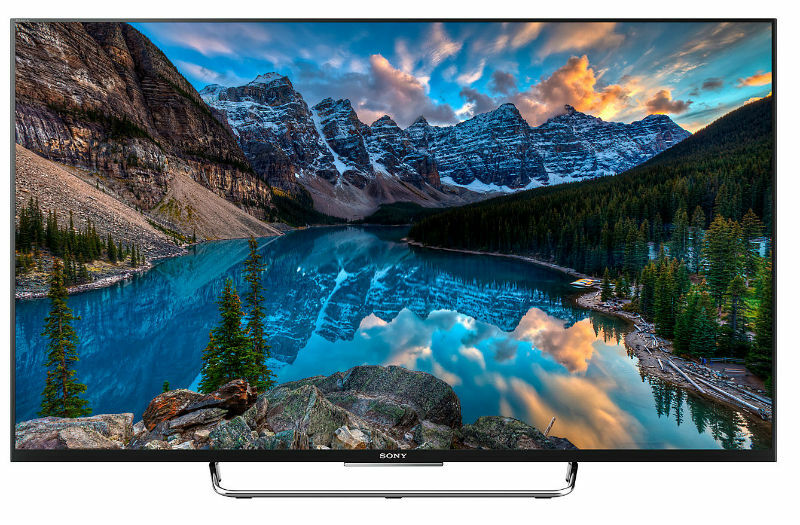 With the 55-inch 4k LED Smart TV, consumers get a first-rate viewing experience that is really hard to beat. 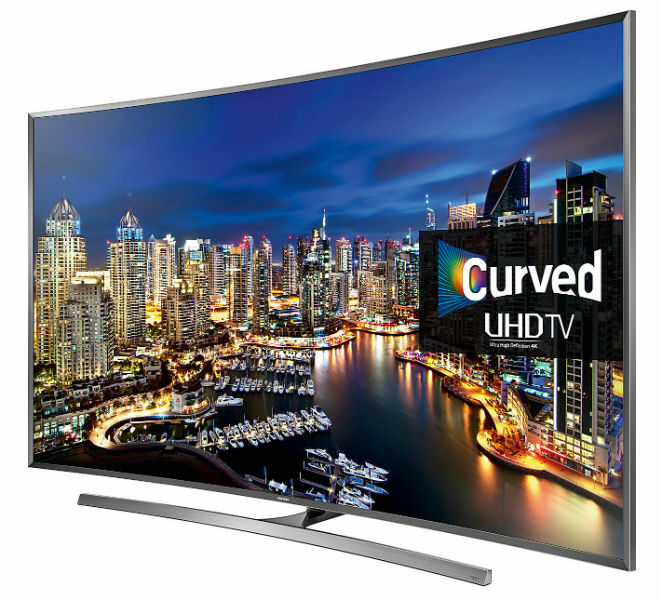 This model has the 4k Ultra HD resolution for more detail than any Full HD model and it comes with Smart TV for more entertainment options than the average TV. 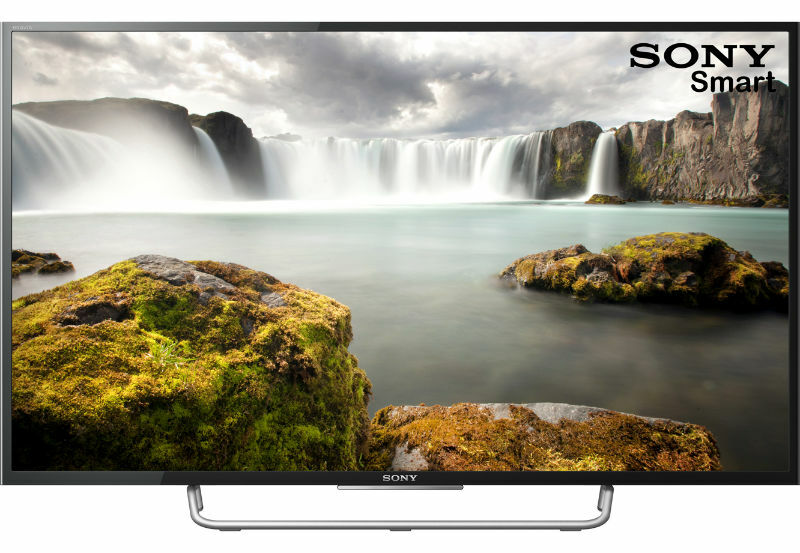 It is a great looking TV that performs well across a range of different platforms and it is energy efficient and easy to use. Right from the start, any person that is upgrading from Full HD is going to notice a serious advance in picture quality. 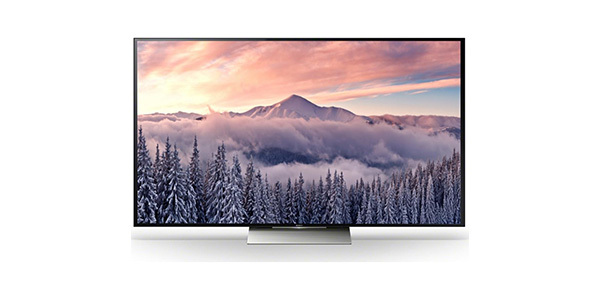 The Ultra HD standard is the newest in screen technology and it also uses features like local dimming on the LED backlight to enhance the contrasts and provide more detail. Colours come through crisp and vibrant and this model performs well on everything from sport to cinema. The one issue is that 4k content is somewhat limited right now. You won’t find any broadcast channels that deliver on the Ultra HD and only a few of the internet services currently offer 4k viewing. That being said, the 55UF770V does have 4k upscaling to bring lower resolution close to the 4k standard. 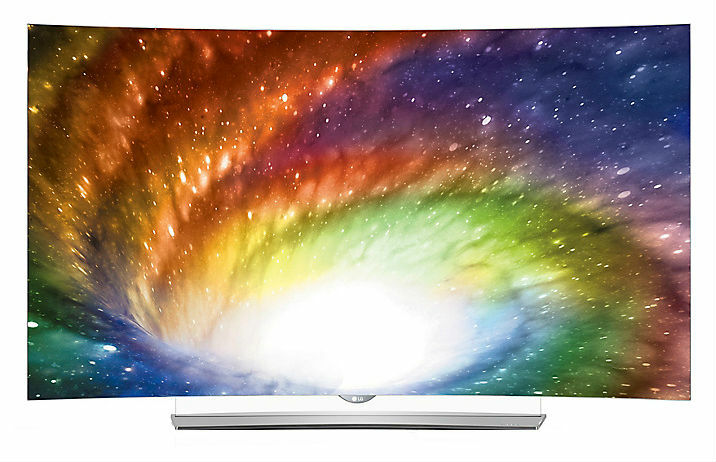 It isn’t quite 4k, but it does noticeably improve upon content that comes in 1080p or lower. The Smart features work really well on this set from LG. 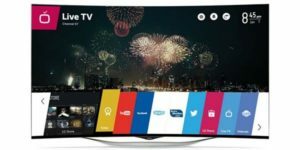 It has the Smart TV with webOS for a smooth and user-friendly experience. You can navigate quickly through your different viewing options and it handles most tasks with no problem. 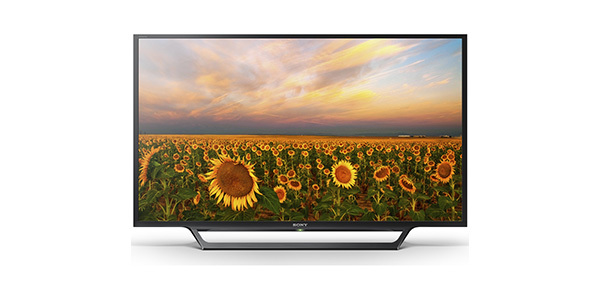 Currently, the Smart TV is the only option that you are going to have for 4k content. Along with that, you get the full web browser, TV catch-up, On Demand and screen mirroring. 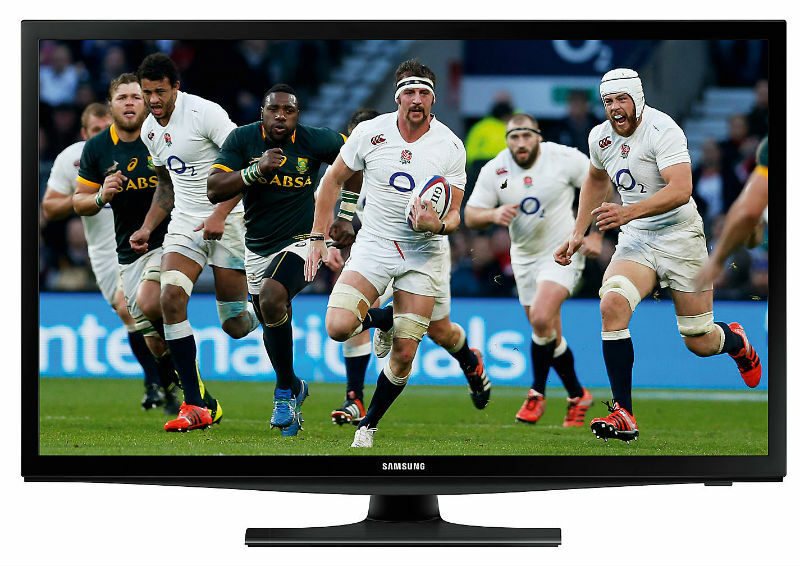 Additionally, this TV also comes with the Freeview HD tuner, a built-in media player, a DVR and plugs and ports to support all of your compatible devices. This TV has three HDMI ports, two for USB 2.0, one for USB 3.0, a SCART socket and spots for composite and component. 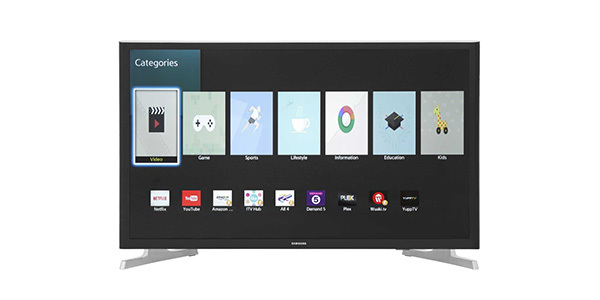 With Smart TV, a Freeview HD tuner and all of these options for connectivity, the user will have no shortage of entertainment options. As for the sound quality, this isn’t a TV that is going to wow you with the audio experience, but it is adequate for movies, TV and games. If you already have a sound bar or home cinema, this probably will not even be a concern, but LG does offer a range of wireless speakers that can be paired with this model for enhanced audio quality. This set does NOT have local dimming.